Nik, along with her mindful mate Daniel (Clinical Nutritionist, Naturopath, Yoga & Mindfulness teacher) are taking you on retreat! All this in a tropical location with spectacular views and healthy, delicious food. There’ll be plenty of free time to unwind and explore the island of Koh Samui. How about snorkelling, visiting a temple, waterfalls, colourful night market with delicious food and live music, sky lantern release on the beach and stand up paddle boarding - or, indulge in a massage, relax in the herbal steam room, curl up with a favourite book or just lay by the pool! The retreat will explore the themes and practices of the well-known Mindfulness Based Stress Reduction course. Rejuvenate your mind, body and spirit, relax in nature and have some fun! Be pampered, learn how to nurture yourself and bring these tools home to integrate and use them daily. A wonderful opportunity for first time meditators or those wanting to deepen or refresh their practice. We are staying at the beautiful and private beach front Samahita Retreat. Daniels love of fresh and healthy food, and his passion for cooking, nutrition and wellness have influenced his recipes and cooking style. Daniel will share his personal and clinical knowledge using food as medicine. Ensuring that you are eating mindfully, making the right choices for your body type and learning how to tap into your body's innate ability to heal. Mindfulness Based Stress Reduction sessions including stress physiology, emotional intelligence, communication, interpersonal mindfulness, thinking and thought processes, perception & appraisal and neuroplasticity. Secure your place with a $400 deposit below (non-refundable) with the balance due two weeks later. Please contact us via the form below or call Nik on 0425711504. 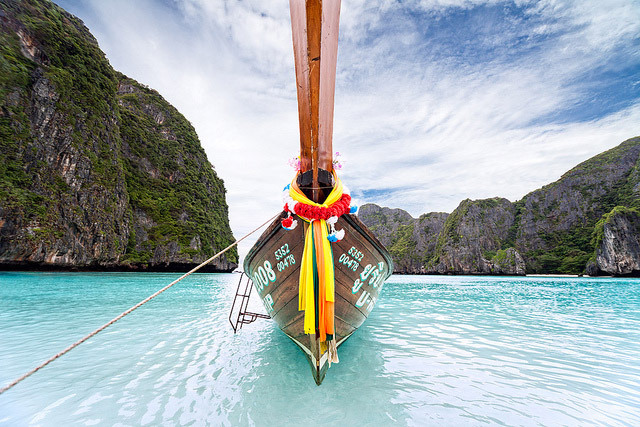 You may visit Thailand without obtaining a Visa, with a passport that is valid for at least 6 months. Flights: The retreat is held on the beautiful island of Koh Samui, Thailand. You will need to organise your flights to Koh Samui and transfers to Samahita Retreat. Please contact our good friend Sarah at Flight Centre who will be happy to assist you with your booking. Daniel Cerny is a qualified clinical Naturopath, Nutritionist, MBSR and Yoga teacher. He brings a gentle and compassionate approach and aims to help people to develop unconditional acceptance of themselves and others. He has spent considerable time in Buddhist monasteries learning traditional meditation practices. Daniel is experienced in the practice of meditation and teaches others to use their mind to change and benefit themselves.